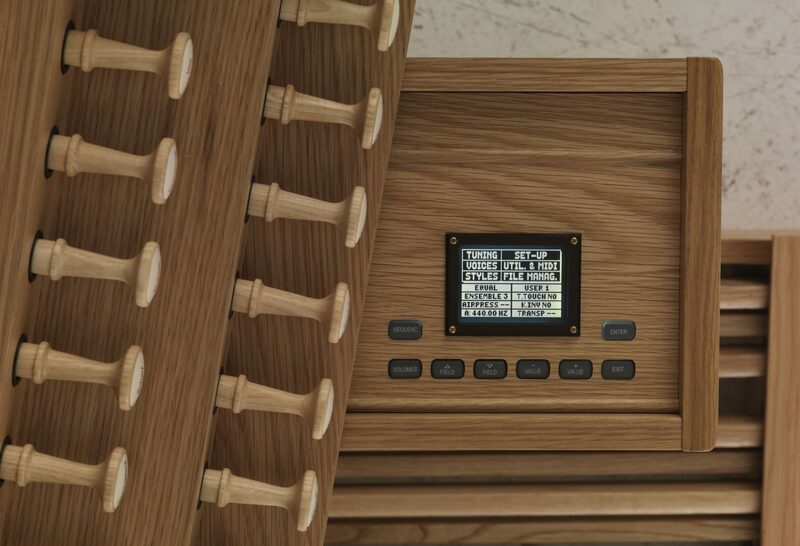 Digital Organ: Piano or Organ? 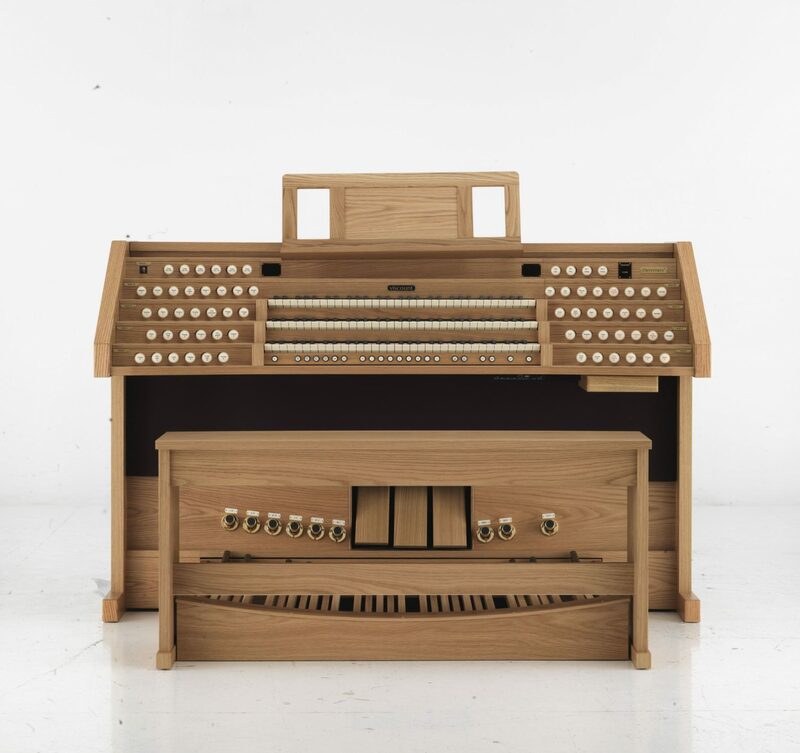 Which to Choose, Organ or Piano? 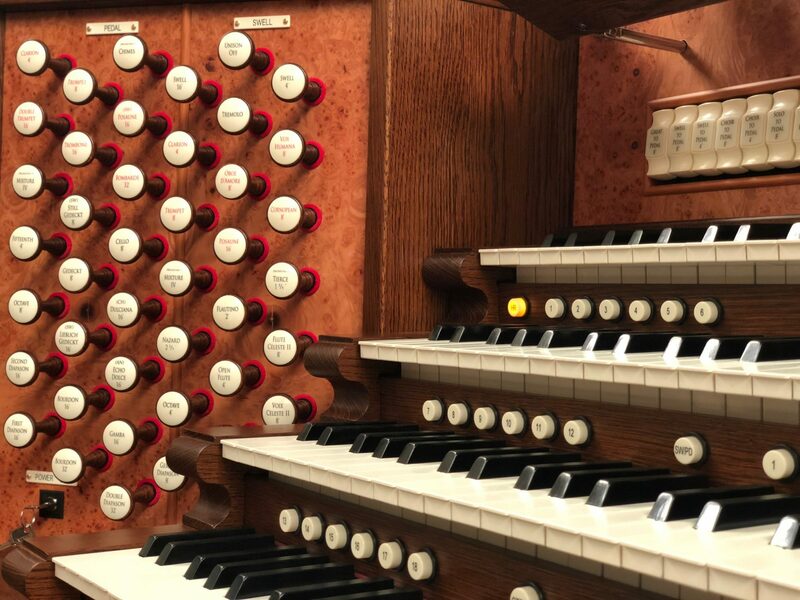 Whether you’re a piano professional or a keyboard novice, you might find your mind wandering to the organ. How hard is it to learn? What are the best songs to play? How could you benefit from mastering this classic instrument? 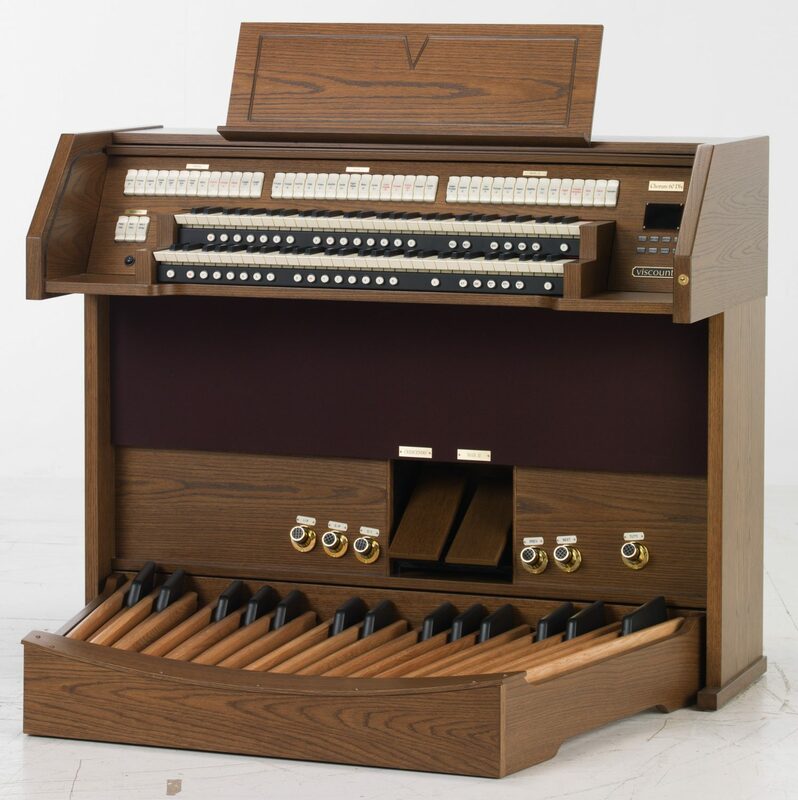 In this post, we would like to explore the benefits of both organs and pianos. Hopefully, this will help you see both similarities and differences between these two instruments. Even though both of these instruments have keyboards, they hardly sound the same. 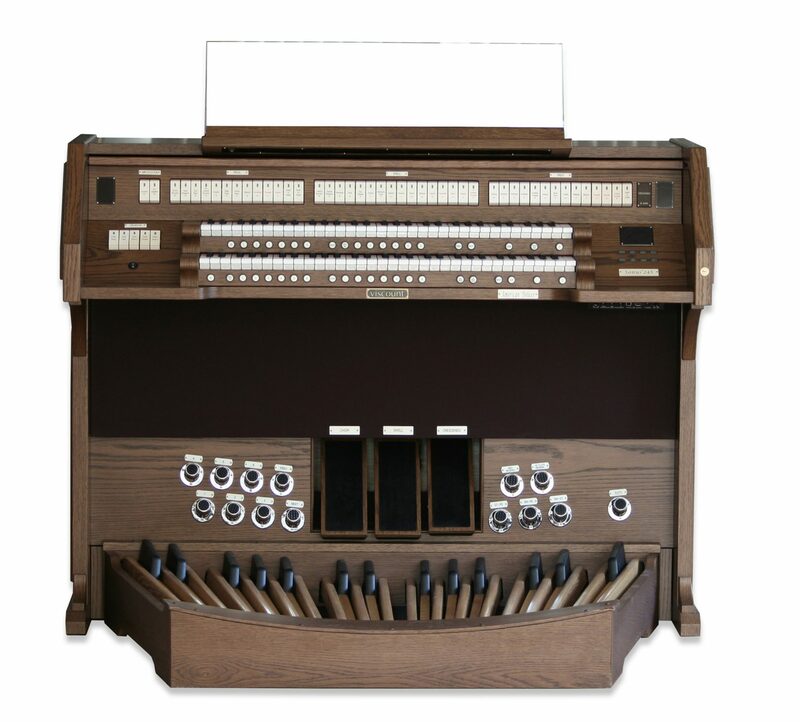 In fact, the keyboard is actually classified as a percussion instrument; the organ is classified as being a woodwind. This has to do with the way that sound is produced in either instrument. 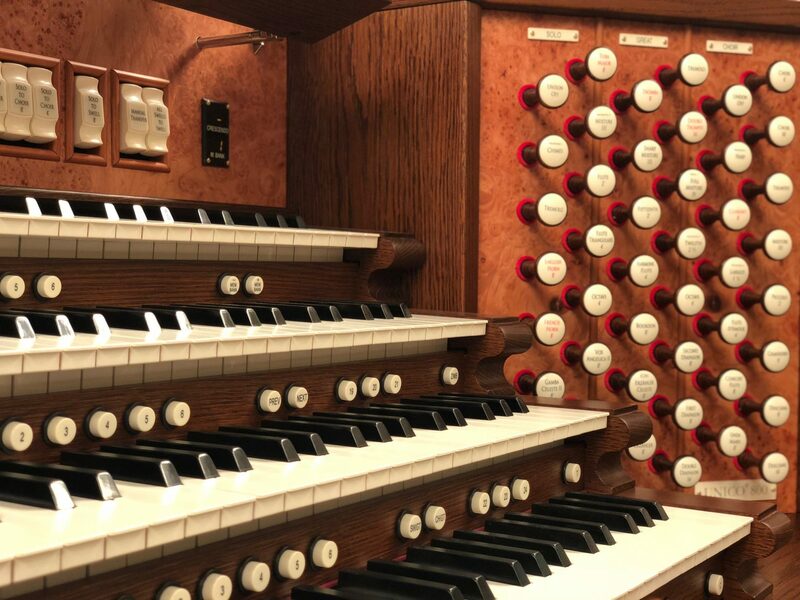 Pianos have small hammers within them that strike a string when you press a key, meaning that the pressure of the key determines the volume and length of the note. 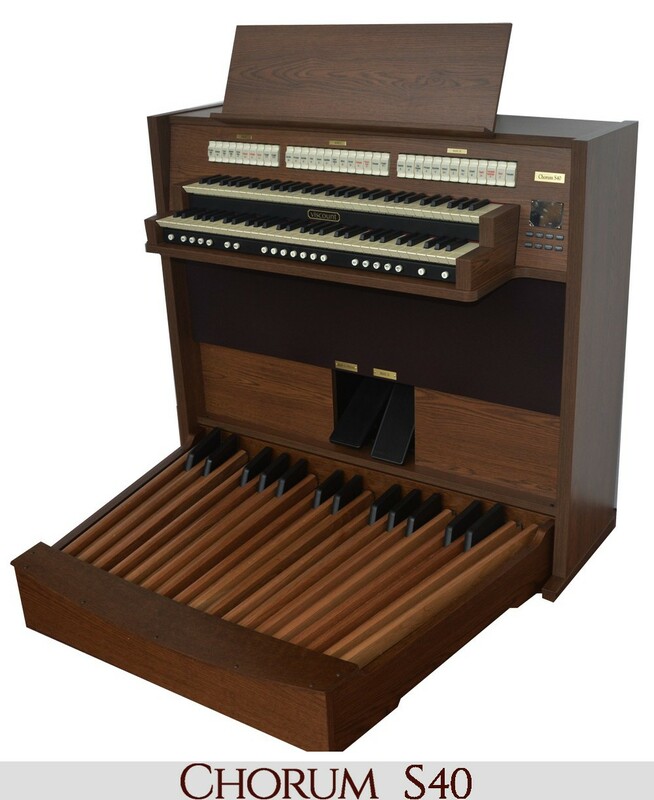 Organs, on the other hand, create sound by completing an electrical circuit and pushing air through. 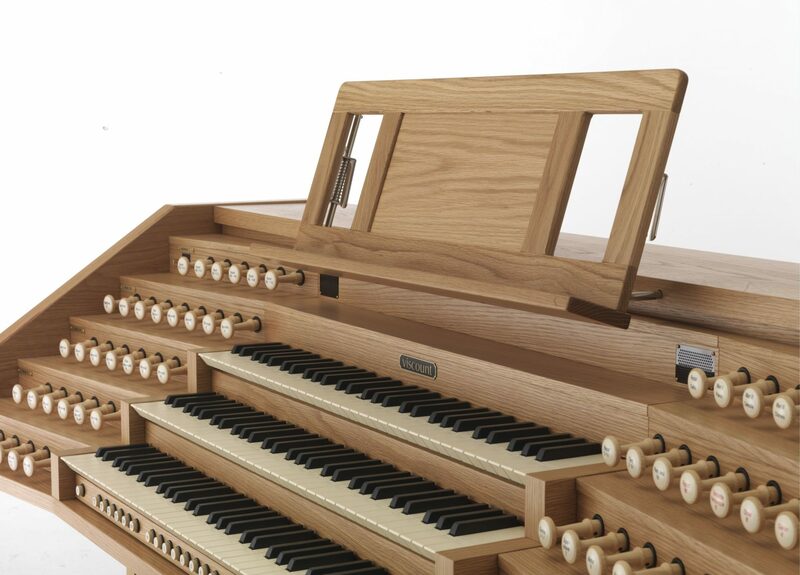 The keys don’t strike anything within the instrument. 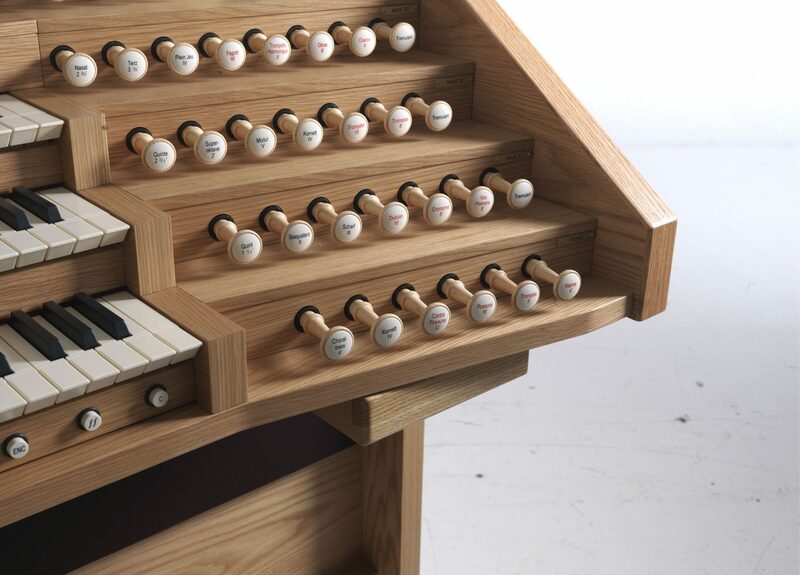 In fact, you can hold an organ note as long as you need to! Also, a piano can only produce one specific sound. It is easily recognizable, and the sound is lovely, but it cannot be altered. 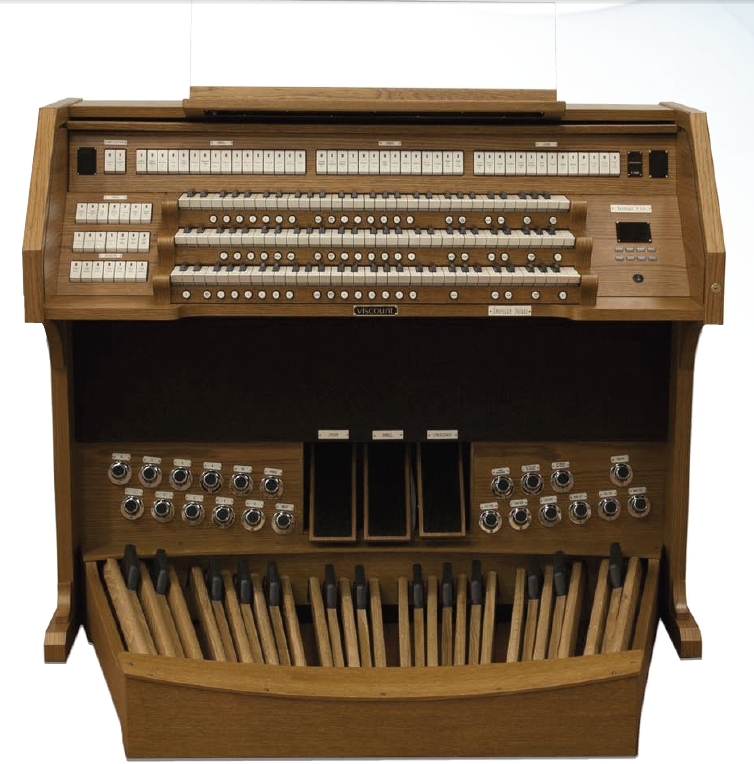 Electric organs can actually be programmed and adjusted to sound like a variety of different instruments. This is because organs have “ranks” that can be changed to produce different effects. It’s the hands and feet that control the ranks, and these can be combined to create the sounds of various instruments. 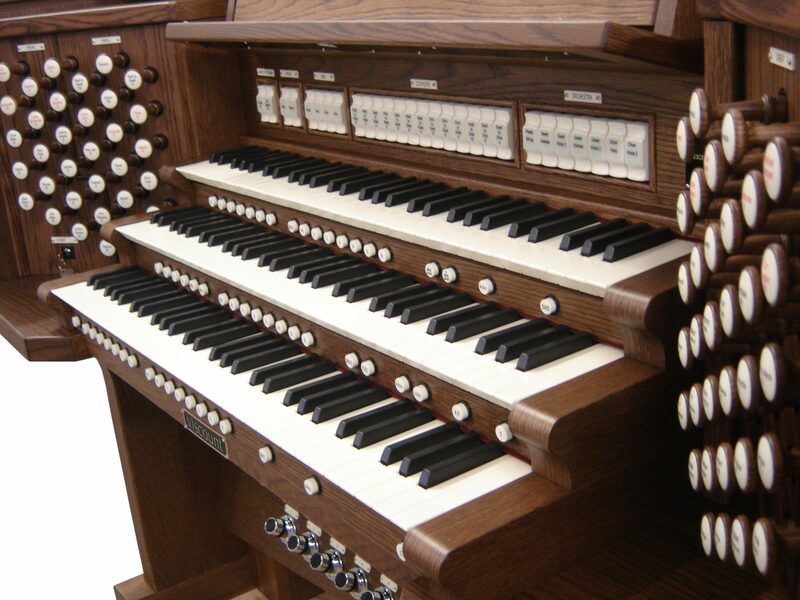 Pianos and organs are both commonly used, but not always in the same settings. Pianos work well on their own as a leading instrument. They also can make melodies and rhythms much faster than an organ, which makes them a wonderful choice for introductions in songs. Also, it’s a great tool for guiding melodies. 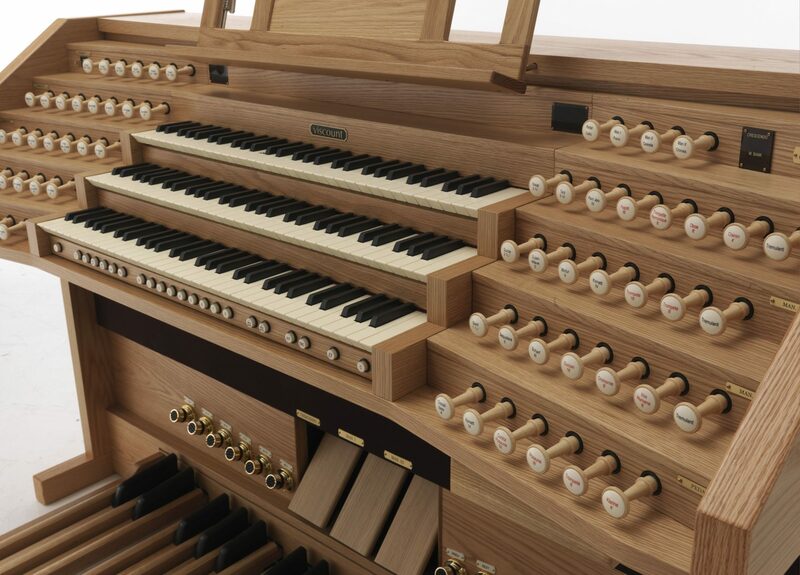 Organs are better used for filling a large space with sound. 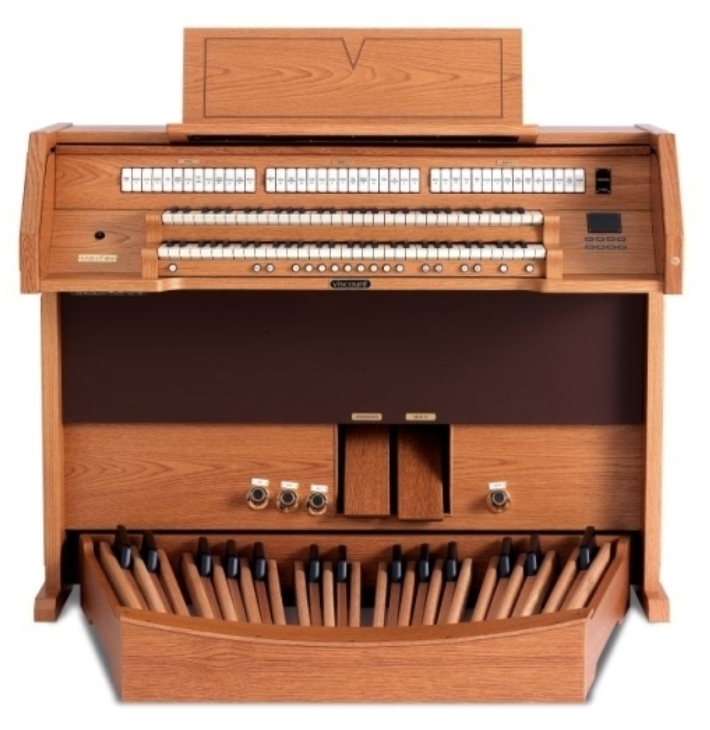 Most people use organs, whether they be electric or pipe organs, to lead a large congregation in singing. 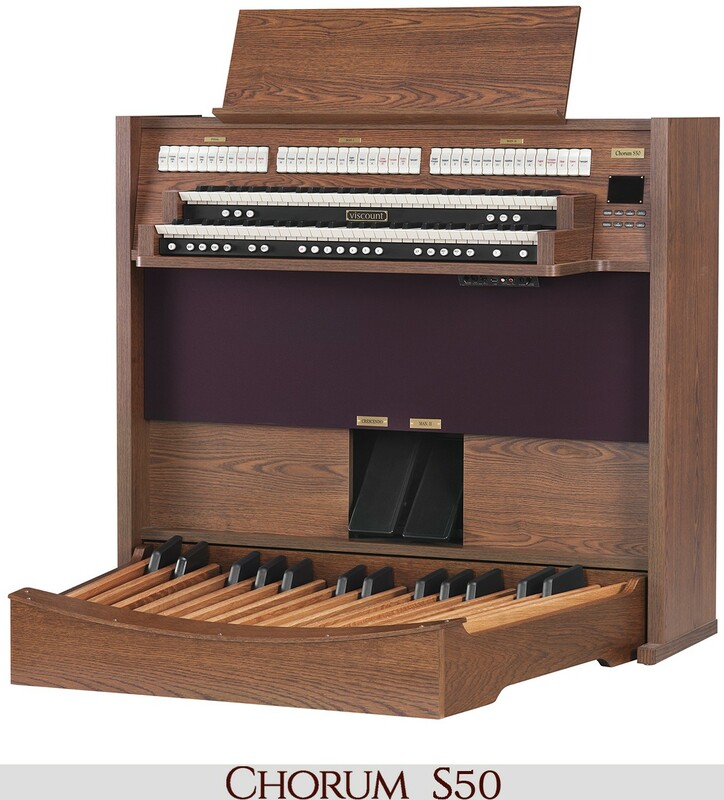 The organ is strong for sustaining notes, filling in supporting chords, and guiding other instruments through the piece. 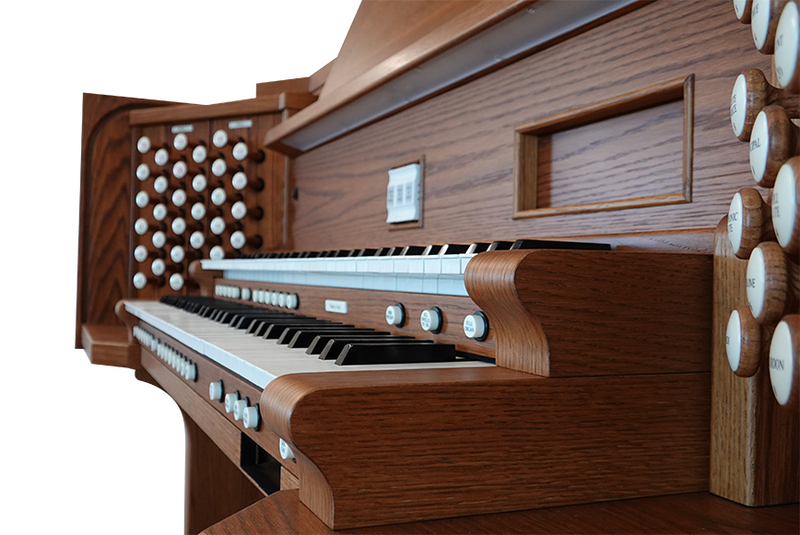 Both the piano and the organ require at least some level of dexterity and understanding of music theory. Even though both of these instruments have keyboards, that doesn’t mean that playing them is the same. 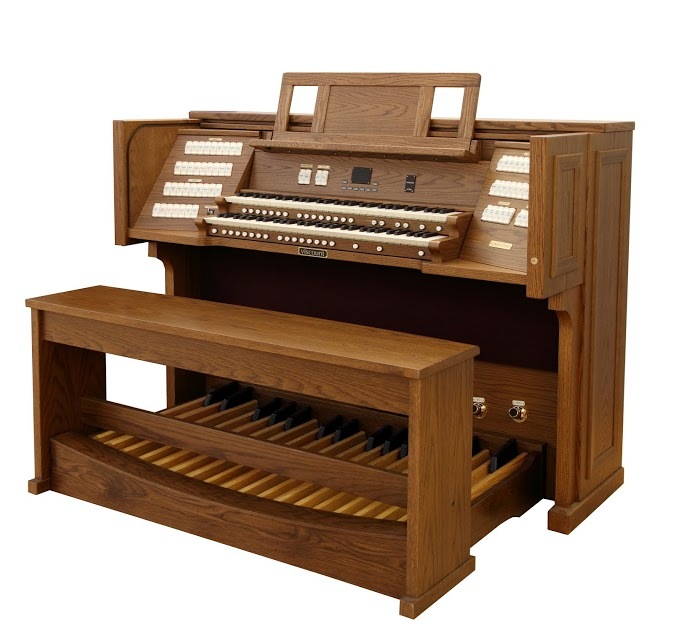 Organ players need to learn bass notes with their feet on the pedals while also controlling a volume pedal. Piano players need to learn more complex chords and fingerings. In the end, many professionals recommend that you learn how to play the piano before moving on to the organ. 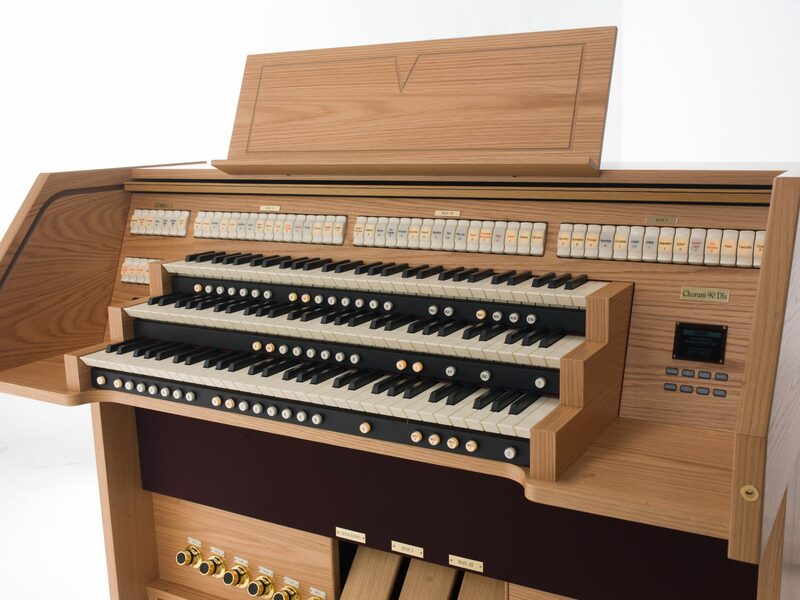 Pianists with experience can transition fairly easily to the organ as far as fingerings go. Pedals are a different story, but it’s easier to learn one new thing than two! 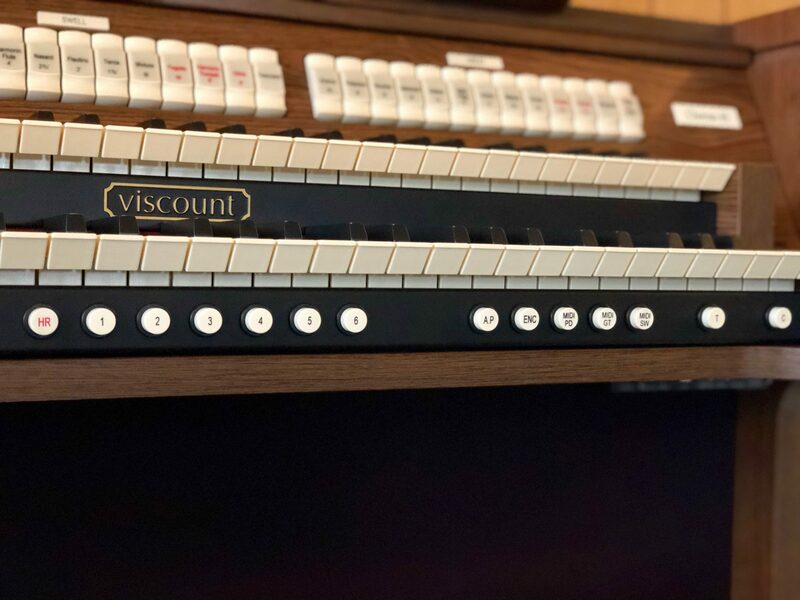 If you are interested in a Viscount electric organ, be sure to reach out now! We would be delighted to help you find the perfect match for your needs.